Before Luka Modric’s triumph in Paris last month, Ronaldo and Messi had shared football’s most highly-coveted individual prize five times each over the last 10 years. Now, while discussing their compatibility on the pitch, Buffon tipped PSG teammates Neymar and Mbappe to potentially match this feat as long as they remain smart. “I think they are made for one another,” Buffon told Marca. “They have different characteristics. Neymar is more a tightrope walker with the ball, while Kylian is a guy with pace, power and an eye for goal. 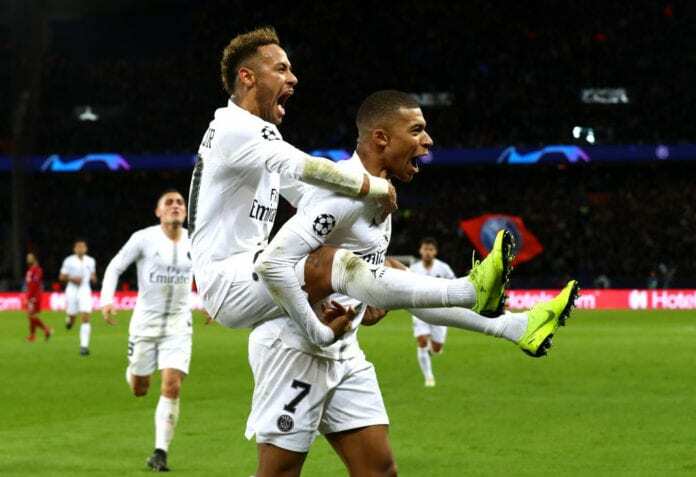 The Juventus legend is an avid admirer of Neymar’s talent as a footballer and described Mbappe as an “absolute phenomenon”. “Neymar can become number one,” said Buffon. “I had never worked with him and always had him as a rival, but from a technical point of view he is incredible. “I love seeing such good players and you realise that people spend money on tickets to watch players like him. 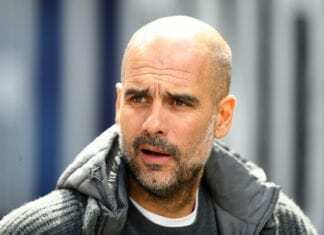 “But we have other great players too, and Kylian Mbappe is an absolute phenomenon. As for whether Neymar will leave PSG, Buffon said: “Rumours are part of a player’s greatness. If he is big and young it’s normal for newspapers to talk about them. PSG will face Guingamp on Saturday at the Parc Des Princes in their next Ligue 1 match.